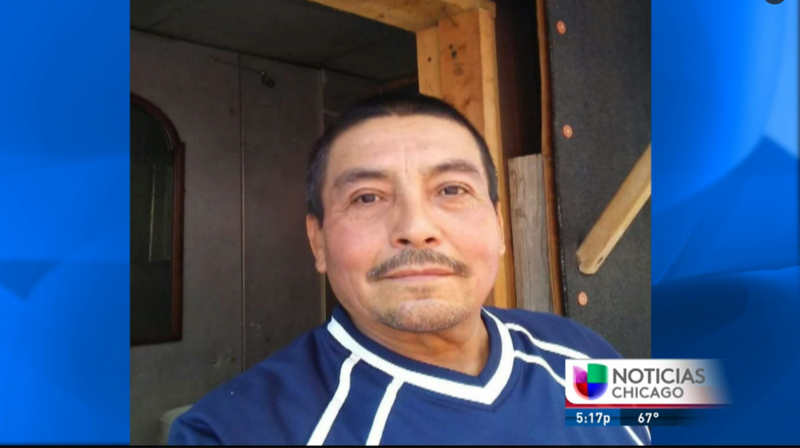 Univision Chicago spoke with the wife of 60-year-old victim Guadalupe Salgado, who was killed during one of seven early-morning arson fires in Pilsen last Friday. Salgado was found unresponsive in a garage in the 2100 block of West 21st Street. The victim’s wife, Salmai Gomez, told Univision that her husband lived in the garage to save money to send to his family in Mexico. She learned of her husband’s death when she called his cell phone and a detective answered the phone. Salgado was an undocumented immigrant who lived in Chicago for eight years and worked in construction. Neighbors fondly remembered the man who always smiled and greeted them. The victim’s wife described their three young sons as being devastated by the news. She explained they have no resources to travel to Chicago to identify her husband’s body nor transport him home to Mexico. The Mexican consulate in Chicago stated they will arrange to transport Salgado’s body home.